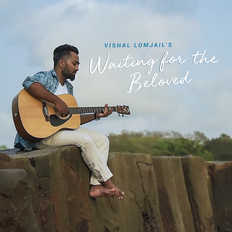 Vishal Lomjail | OK Listen! For the last decade he has been, performing and recording with the finest of the Artists from the Hindi Film Music Industry including Adnan Sami, Shreya Ghoshal, Mohit Chauhan, Pritam Chakraborty, Salim-Sulaiman, Shantanu Moitra and Amit Trivedi and has traveled extensively and performed in prestigious venues across cities in the USA, Canada, United Kingdom, Europe, Australia, New Zealand, Middle East and India. He has also performed in Mtv’s Cokestudio, MTV Rock On, and Dewarist.